As I'm sure you can see, there are lots of words on this website. There is a story that goes along with every single photograph in every single gallery on this entire website. If you feel like taking the time out of your day, you can click and read every caption for every photo. Some of the captions are funny. I do my best to tell jokes, attempt to amuse my audience, and add a lightness and humor to my written word. I like to think I'm a fairly funny person, although my children and closest friends might tell you something different! Some of the captions are technical. I talk about how I, as a wedding photographer, was able to make the image that you are looking at. I talk about things like apertures and shutter speeds, composition and storytelling. I talk about the light, whether I found it were made it, and how the light contributed to the story I was trying to tell with the image. Some of the wedding photography image captions on this website are serious. I tell the stories of my clients. I talk about how emotionally connected I felt to the moment that I was capturing. I talk about my life experiences. I even have an entire page on this website dedicated to what I learned from planning my own wedding. I am really good with words. I have written over 250,000 words for this website. I have written educational articles for brides, grooms, families, and even for wedding photographers directly. I have written text books and articles for wedding photographers. However, sometimes words fail me. When attempting to describe how incredibly important I believe it is for people to be able to love the one they love the most, I cannot find the words. It is such a simple thing, to be able to marry your soulmate. It should be such a simple thing. It should always be a glorious celebration, a beautiful thing to be treasured, and a right that we should all celebrate equally. Together. 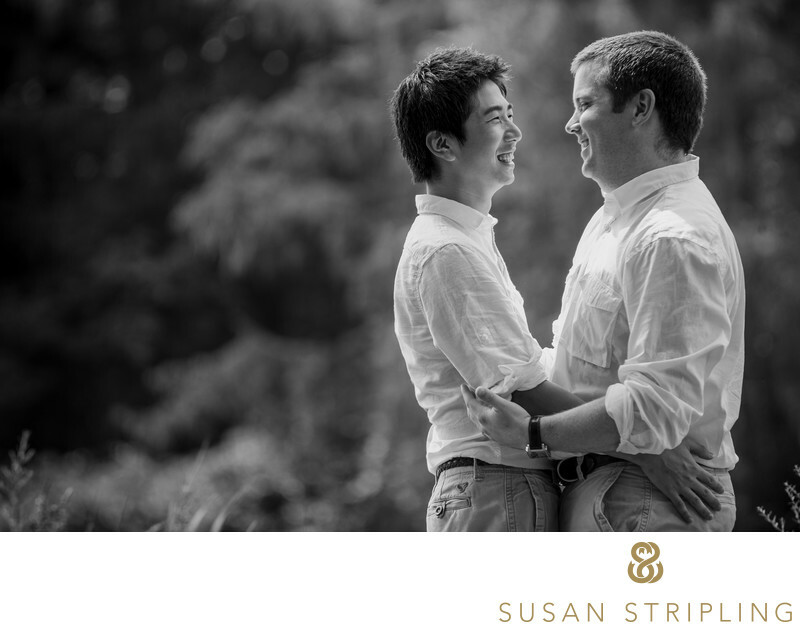 "As photographers who celebrate love and its expression in all forms, we are enthusiastically supportive of gay weddings in Vermont and beyond. we adore photographing couples who adore each other; whether that’s two grooms, two brides, or whatever combination of labels makes you feel happy and joyful. We have close friends and family members in the gay community, and the pride and elation we felt when the supreme court ruled that marriage equality was established nationwide can hardly be described. Our emotive and fluid way of working with our clients throughout their wedding days allows us to capture genuine emotion and affection between newlyweds. We don’t work from a set list of poses that assume gender stereotypes; we prefer instead to see our clients as individuals with their own histories and ideas, not objects to be molded into a rigid framework to make an image look a certain way. this style of creating unique and romantic portraits works with anyone: gay, straight, lesbian, bisexual, transgender, queer; it doesn’t matter how you identify as long as you’re in love. 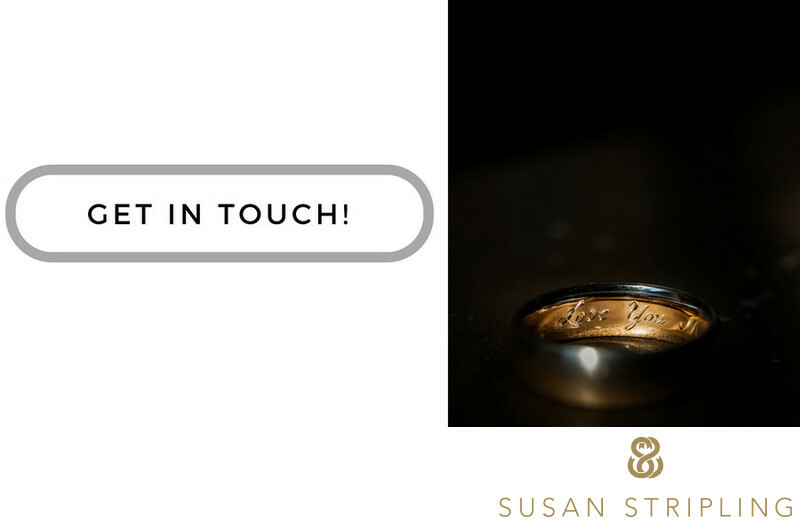 We carry this philosophy through all aspects of our business, and strive to be inclusive and supportive with a public voice, choosing to showcase beautiful images from the weddings of a wide variety of couples rather than quietly stating our good intentions." I loved her words so much that I asked permission to share them here. Thanks Em, for letting me! Photographing this wedding was an extraordinary honor. 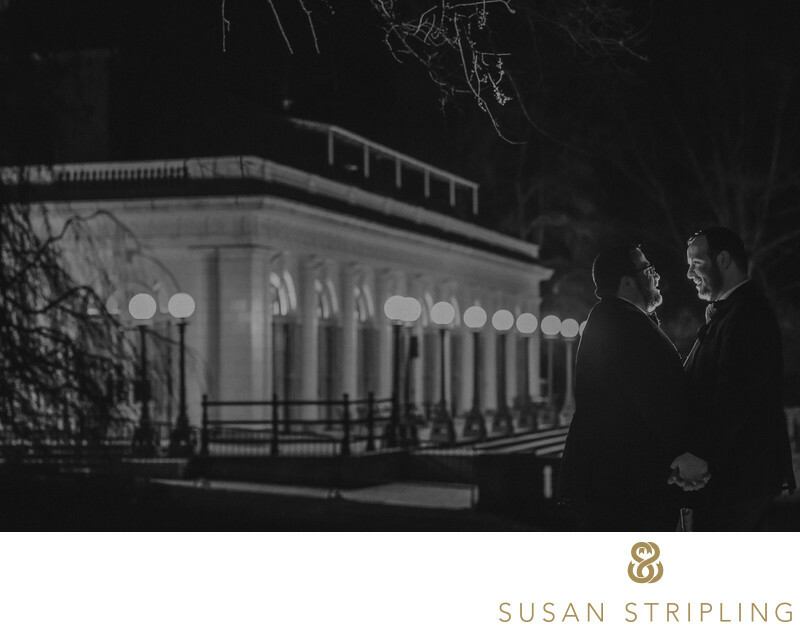 I have known one of the grooms since my days in high school, and I was completely blown away when he reached out to me for his own wedding photography. It was an absolutely gorgeous day that these two men were married. The sun was high in the sky, and time it seemed to stop all they said their vows to each other. It was such an extraordinarily moving and personal ceremony. If you are celebrating your love and ceiling it with a marriage ceremony, I would be honored to be there. I would be proud to stand by you as you say you are vowels and begin your life together as a newly married couple. I would be honored to be your wedding photographer. I hope to hear from you soon. I would love to tell your story. 1/250; f/4.5; ISO 160; 200.0 mm.